Talking about “the end” is not the easiest thing to do, and this is one reason why some people never adequately plan for the transfer of their wealth. Those who do create estate plans with help from financial and legal professionals sometimes leave their heirs out of the conversation. Have you let your loved ones know a little about your estate plan? This is decidedly a matter of personal preference: you may want to share a great deal of information with them, or you may want to keep most of the details to yourself. Either way, they should know some basics. Having this talk can become easier when it is a values conversation, not a money conversation. Values driven estate planning. You can let your heirs know that your values are at the core of the decisions you have made. You need not tell them how much they will inherit. You may let them know about the planning steps you have taken to make a difficult time a bit easier. For example, you can tell your loved ones that you have a will and/or a revocable living trust. 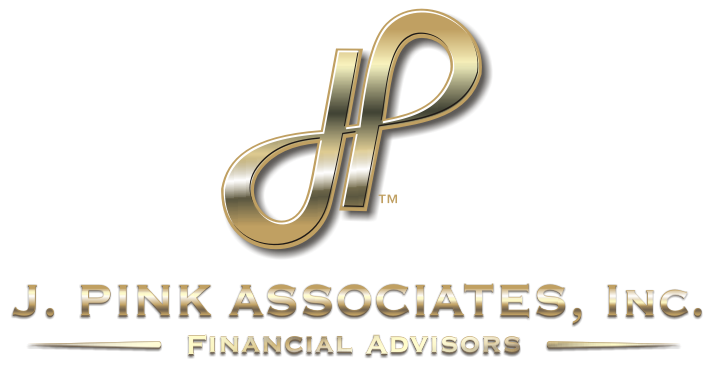 In all probability, your executor or successor trustee has been informed of his or her future responsibilities – but other heirs may not know who the executor or successor trustee will be. You can tell them that you have an advance health care directive in place and inform them who you have named as an agent to make health care decisions on your behalf if you cannot do so. You can provide the contact information for your estate planner, your CPA, your retirement planner, and any insurance, legal, and medical professionals you consult. Have your heirs ever met these people? Tell your heirs the role they have played for you, your family, or your company and why the judgment of these professionals should be trusted. Do people beyond your household need to know any of this? Think about it for a second. If you have grandchildren, nieces, or nephews, do they figure into your estate plan? Is it appropriate to let them know that you have made an estate-planning decision or two on their behalf? How about charities or non-profits you have supported – have you notified them of your intent to make a gift from your estate and could knowledge of your decision better facilitate the process? How about your business partner(s)? 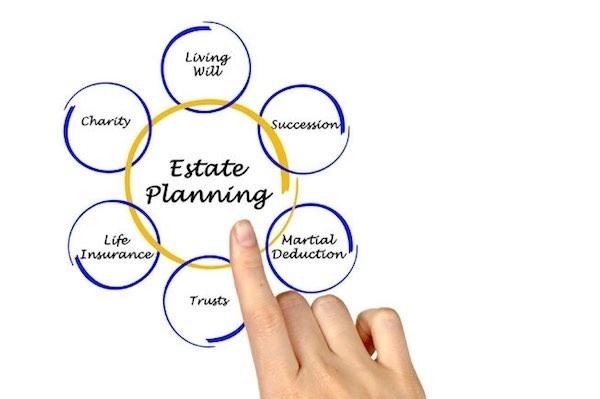 Do they need to be informed of particular estate-planning intentions you have? Obviously, you must keep certain details close to the vest. Keeping everything to yourself, however, can be problematic. Are your heirs aware of the location of a copy of your health care proxy? Might they discover that you have planned for some of your estate to transfer to charity only after your death? Dilemmas and surprises like these may be avoided through communication – the type of communication that anyone planning an estate should make a priority.